"Jason was a dream to work with, despite the fact that my husband and I were basically a planner's worst nightmare. We were torn between a bunch of different ideas and didn't know what to do. Jason is intuitive and patient, and helped us build a vision of exactly what we wanted using pieces from all of our ideas. I could go on about how flawlessly he executes a party, how he handles all of your vendors and fixes all of the potential mishaps before they even arise (or after they arise), but I think what truly sets Jason apart is who he is as a person. He is kind, understanding and gentle, while still being authoritative. 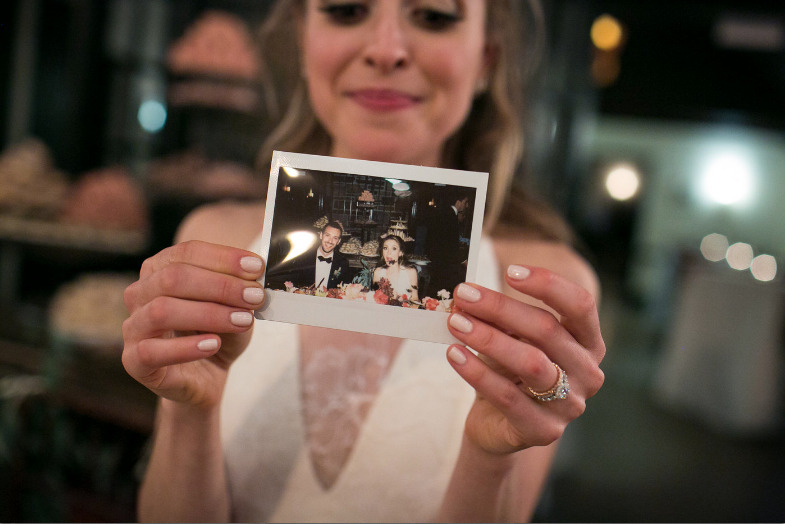 The weeks leading to your wedding day (and the day itself) are so overwhelming. 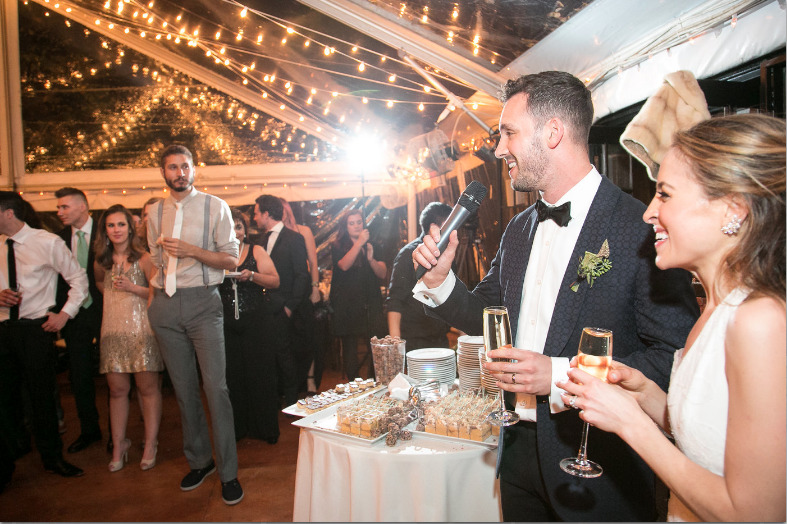 Having Jason's knowledge as well as his calming energy around us, frankly, kept us sane while also giving us the most personal and perfect wedding we could've hoped for."